Are you a DIY Renovator? Don't be a fish and follow the school, you will be let down! At ISPS Innovations we have the experience for commercial & DIY solutions available to you in any size colour & shape with delivery to you anywhere in Australia. 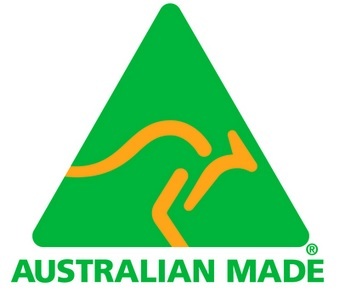 Our products are Australian Made and Australian Standard Compliant, that is why Architects and Designers choose ISPS Innovations for our robust performing custom hand made products. Our experience with builders, major supply chains like Bunnings & Mitre10 have assisted in ISPS Innovations creative thinking step to pioneering solutions for DIY consumers that require an unlimited range of creative thinking colours for their DIY or commercial project. Do you want a DIY custom Acrylic Splashback in a choice of any colour that have all the preparation levels installed into the sheet ? 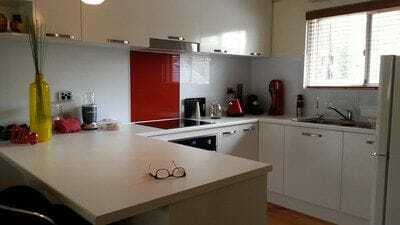 Do you need a benchtop that will match and not clash? 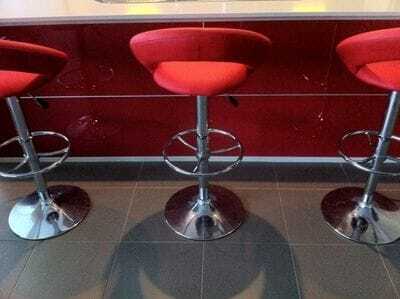 At ISPS you have any colour combination and gloss level available to you! Not prepared for the caesarstone quartz cost but want the caesarstone quartz stone look in your choice of colours or gloss level? Do you require a benchtop that is custom made to your request that will not swell from water damage or moisture retention and is robust enough to withstand a family? 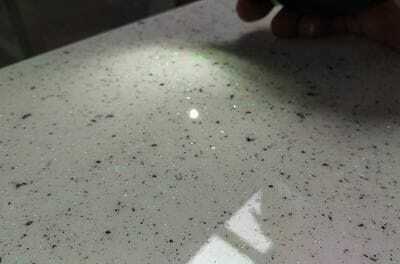 Does your surfaces require resurfacing instead of throwing into landfill? Do you require a high heat polymer splashback that is engineered not to crack, split when cutting & self extinguish? Yes you saw Bonethane & IPA Acrylic in Bunnings & find you can not source from your local store? That is because our range is now available direct to you from us with the added savings passed to you ! 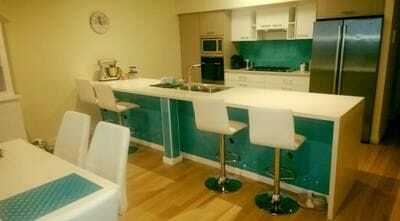 Check out our on line shop, includes free delivery with your splashbacks. Bonethane & IPA Acrylic is also available through selected Mitre10 Stores or direct through ISPS Innovations. ISPS Innovations DO IT ALL! 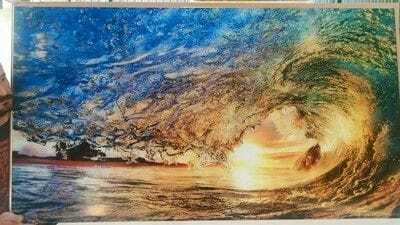 This incudes luxury printed splashbacks in Acrylic or Bonethane that is Australian Made and comes with GRIPTEK protective backing. This means no lifting or fading of the colour or image & 100 % waterproofed. Have you looked at PLEXIGLAS® (we do it) PERSPEX ® (we do it) IPA ACRYLIC we make it Bonethane® we created it! 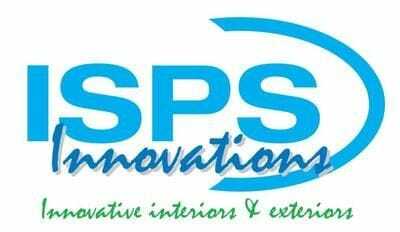 Innovations create Innovative Splashback Polymer Systems through our Innovation hence I.S.P.S. Innovations. ISPS Innovations also have an unlimited range of Acrylic White Boards & Marker Boards available in any colour & print. Create your markerboard that will enhance the creative thinking in your office or school environment. IPA Acrylic marker boards are the preffered choice for Government & Stem allocated projects. Are you looking at warehouse prices with the added bonus of customisation delivery anywhere in Australia & warranties that do what they say! Pioneering 21 years+ experiences in the polymer & coating industry ISPS Innovations have created durable robust performance surfaces. 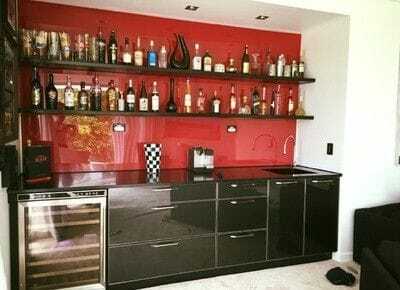 Or do you wish to refresh your presented home and have more control over the look and finish of your project. Are you drained of the same arbitrary colours and only a small range to choose from, which in the end just doesn't match when you put it all together. ISPS Innovations have created the 4 Renovators page specifically for Renovators. Pick and choose your custom colour, for your custom made interior or exterior joinery & acrylic / polymer splashback and benchtop project. The length by height on your product is meticulously created to your design request. If you require support on colour options we have that covered to! Call ISPS Innovations today and see how we can create your vision through our innovation we have you covered! Even though our products can be used as a DIY products they are vastly used for commercial projects specified by leading Designers and Architects for their robust performance & Australian Made properties.